Mostly cloudy. A stray shower or thunderstorm is possible. High 89F. Winds NNW at 10 to 15 mph.. Some clouds this evening will give way to mainly clear skies overnight. Low near 60F. Winds ENE at 5 to 10 mph. Ahwatukee Skin and Laser owner Sarah Neumann said the practice’s community-based operations and quality care separates them from the rest. 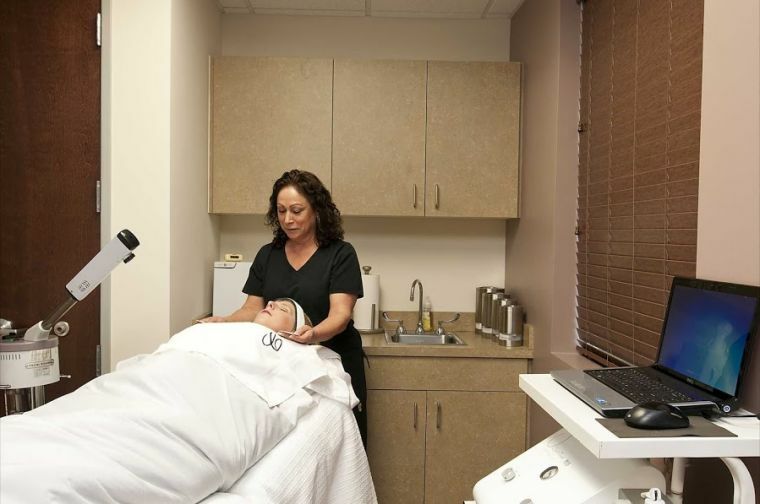 Specializing in a wide range of clinical treatments and other skin services, Ahwatukee Skin and Laser also offers clients of all ages a personal touch. “We give quality care with a personal touch and we try to be authentic,” Neumann added. 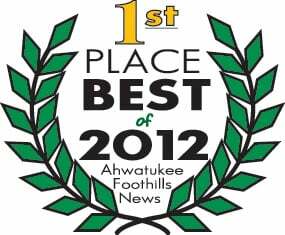 Ahwatukee Skin and Laser also provides its clientele with skincare products and tools.